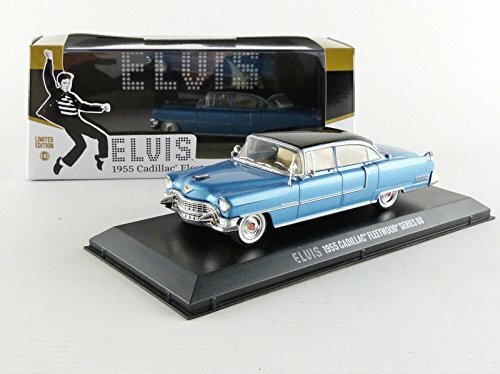 Elvis’ life-long love affair with cars and famous car collection is brought to life with replicas of his most iconic vehicles including this 1955 blue Fleetwood Cadillac. 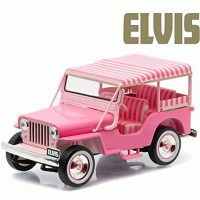 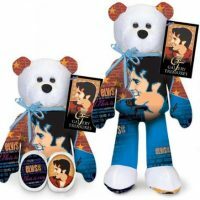 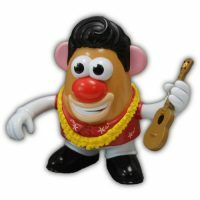 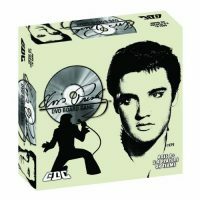 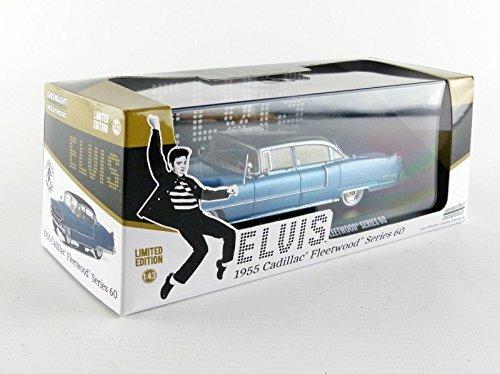 Collectors and fans will be “all shook up” over this authentic die-cast replica. 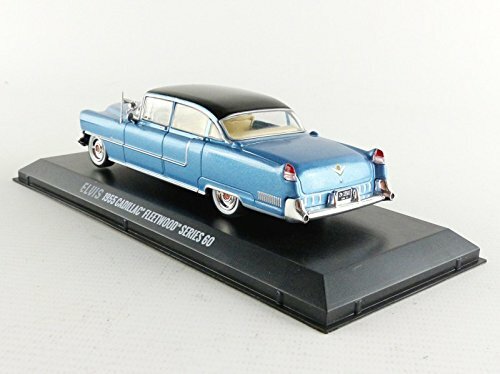 100% authentic true-to-scale detail, die-cast metal body, metal chassis, detailed wheels, chrome accents and accurate factory paint job. 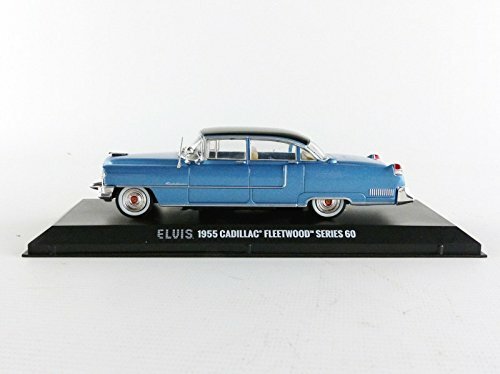 Be the first to review “GreenLight Hollywood – Elvis Presley (1935-77) – 1955 Cadillac Fleetwood Series 60 “Blue Cadillac” (1:43 Scale) Vehicle” Click here to cancel reply.